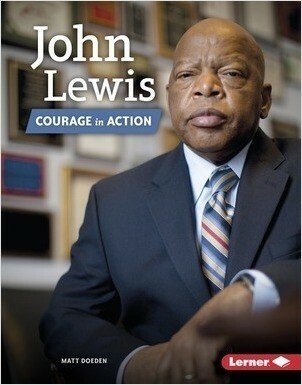 John Lewis is known as one of the most courageous leaders of the civil rights movement of the 1950s and 1960s. 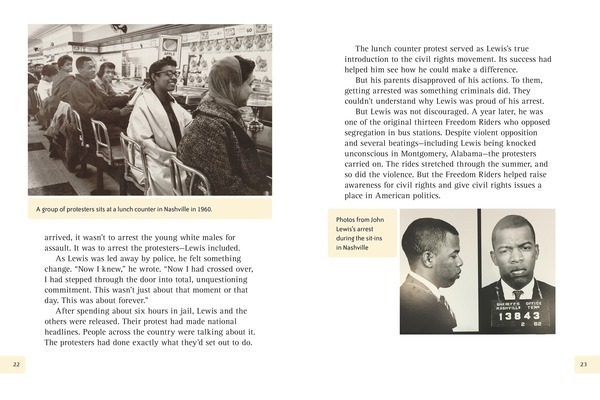 Inspired as a boy by the words of Martin Luther King, Jr., Lewis would go on to spend more than fifty years fighting for equal rights. 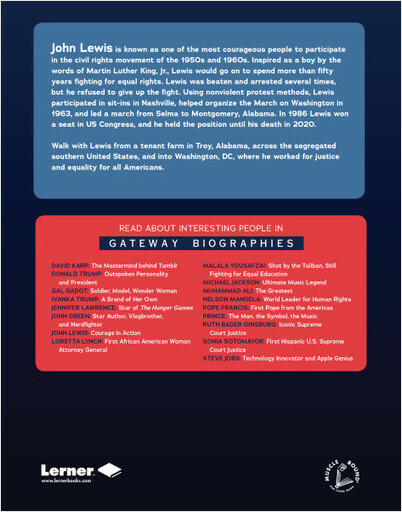 Lewis used nonviolent protest methods, participated in sit-ins, helped organize the March on Washington, and led a march from Selma to Montgomery, Alabama. 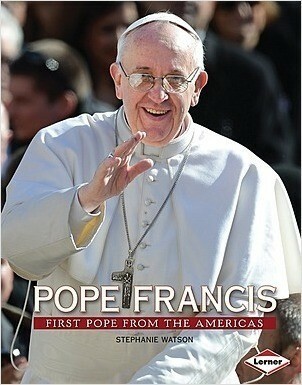 In 1986 Lewis won a seat in US Congress, and has held the position ever since. Walk with Lewis from a tenant farm in Alabama, across the segregated southern United States, and into Washington, DC, where he continues to work for equality for all Americans.